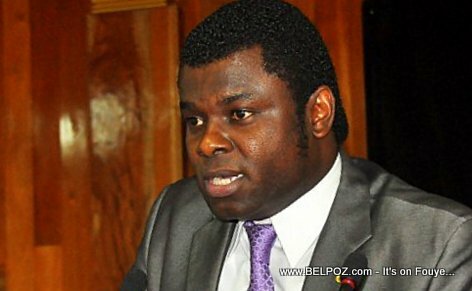 Haiti Senator Jean-Marie Junior Salomon in clear in his declaration on radio Monday, he wants the resignation of President Jovenel Moise on a silver platter. "The will of the people is the will of Senator Salomon," he said. "President Jovenel can no longer govern the country. Haiti is ungovernable. In order for president Jovenel not to put to many cadavers on his conscience, he should place the key under the door and leave." Senator Jean-Marie Junior Salomon made this declaration ahead of an official note he says will come from the Senate of the republic.